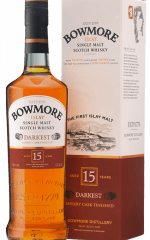 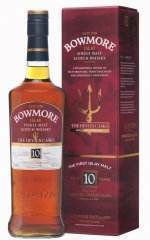 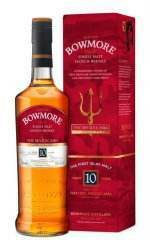 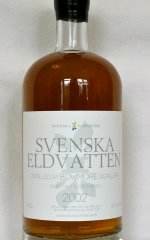 Bowmore 10 Devil´s Cask Het! 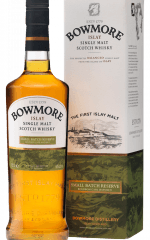 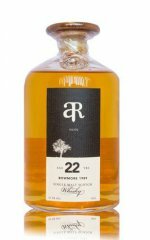 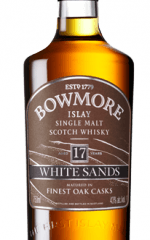 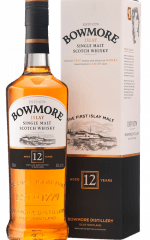 Bowmore 17 year old White Sands Het! 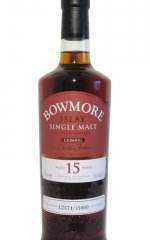 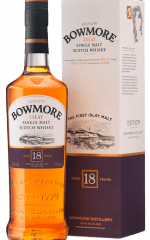 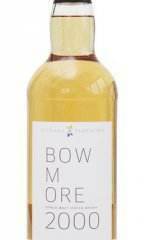 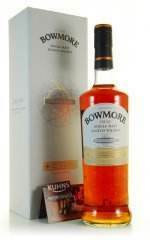 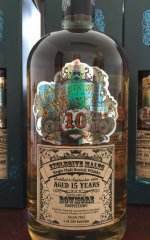 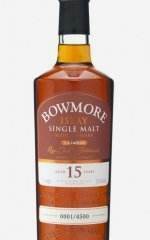 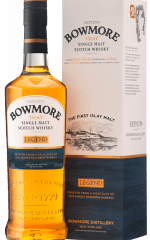 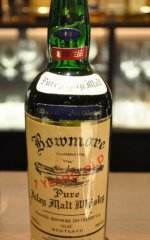 Bowmore 1999, 15 YO Exclusive Malts - The Creative Whisky Company Het! 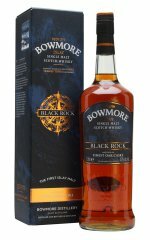 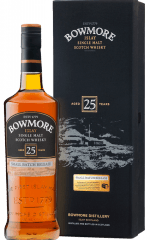 Bowmore Devils Cask B2 Het! 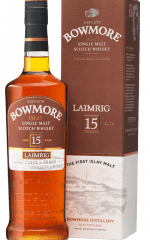 Bowmore Laimrig batch 3 Het! 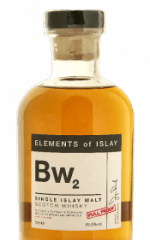 Elements of Islay, Bw 2 Het!